The main reason for setting up lock screen on your Samsung device is preventing strangers (or an acquaintance) from viewing your information or personal data. What’s more, you can prevent anyone who steals your phone from accessing your mail, pictures, videos, messages or other private data. But it may not always be contented. Assume that someone who doesn’t have access to your Samsung happens to be you, because you might have forgotten your password, PIN or pattern, right? Or maybe there are some system issues of your Samsung and you can’t unlock your phone. There are solutions to remove the Samsung lock screen without any code type, whether password, pattern, PIN or fingerprint. In most cases, there is a very simple solution, the only thing you need is a Samsung account you have associated with your locked device. 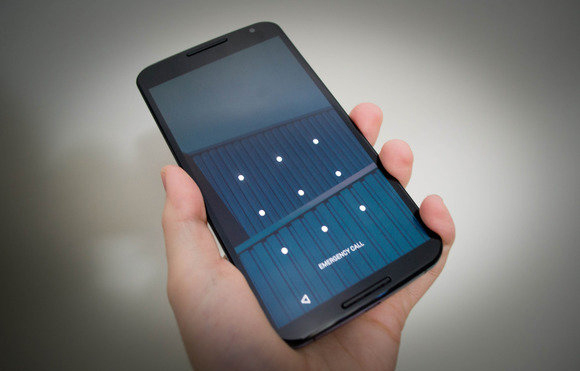 Now that you can use Samsung Find My Mobile to bypass the lock screen. 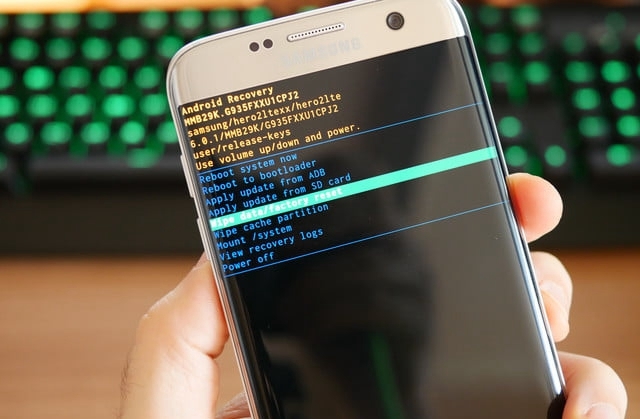 It is a convenient way to remove the lock screen on Samsun if you have created and register a Samsung account on this device before. 1. Visit Samsung Find My Mobile on the internet and login your account. 2. Once you access the Updated Terms and Conditions window, please move on by clicking Confirm. 3. Peruse the Agreement and tick each section and then click AGREE. 4. 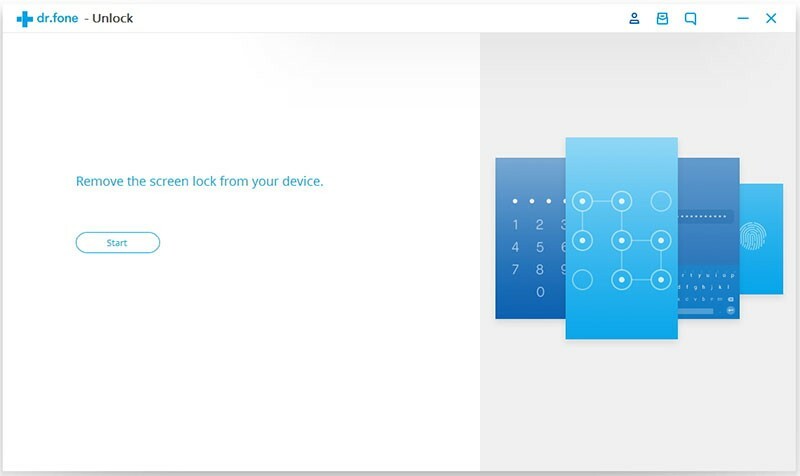 Choose “UNLOCK MY DEVICE”. 5. 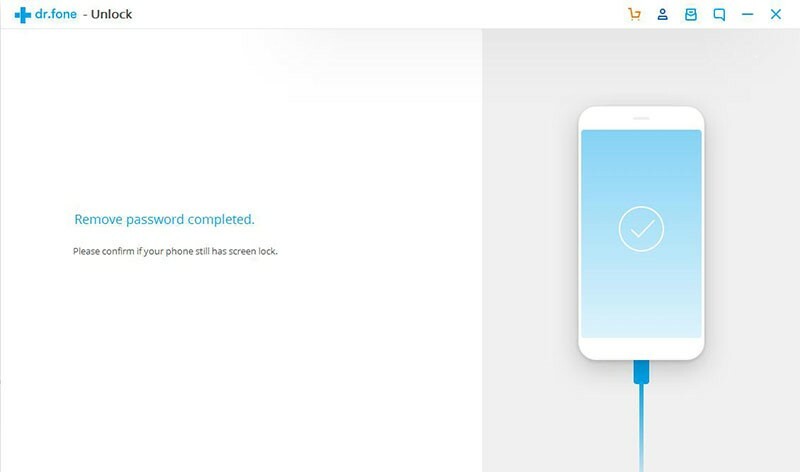 Enter the password of your Samsung account and click on UNLOCK. The icon of the lock will turn green and your Samsung device will be unlocked for you. 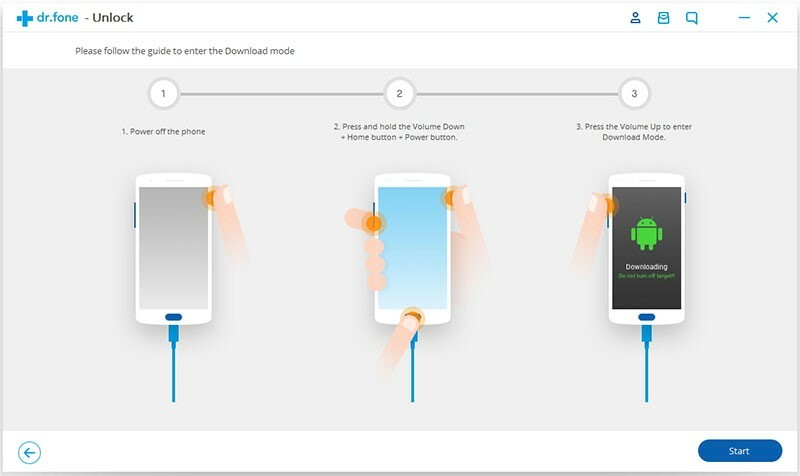 Besides Samsung account, you can also remove the lock screen by erasing your phone via Google Find My device, but meanwhile it will wipe all your data existing in Samsung to factory reset the device. To use this method you should remember the Google account and its password. Another thing is that the google account should have previously associated with the locked Samsung. 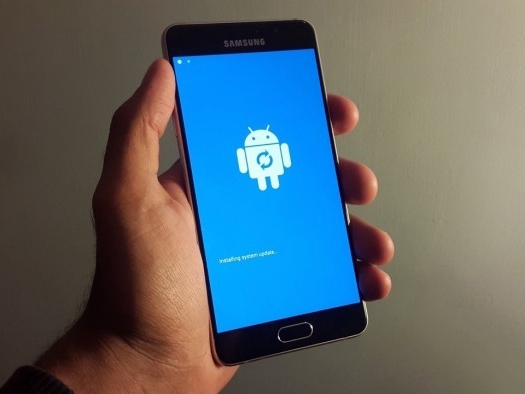 To use this method, you should have previously associated Google account with the locked Samsung. 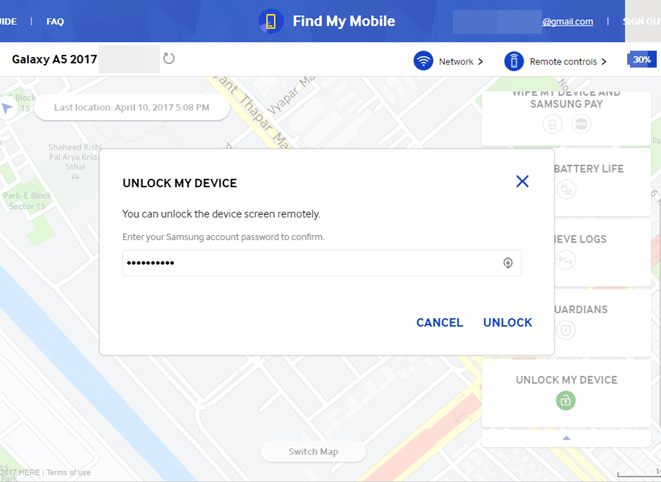 By default the feature Find My Device feature is on, so you can follow the below steps to unlock Samsung screen if you are ready. 1. 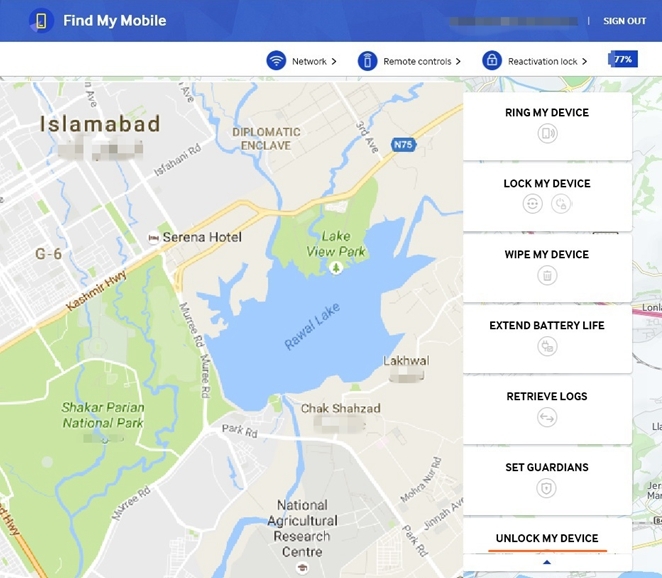 Visit Google Find My Device from browser. 3. You will get the page below. Choose your device by clicking the phone image. 4. Click on “Erase” from the three options by left side. 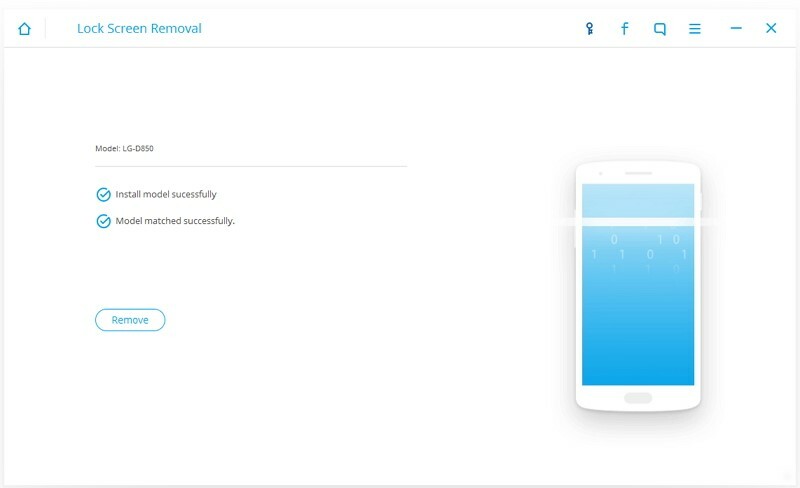 Google will erase anything in your Samsung, including the apps, pictures, accounts, contacts etc.. And after that your Samsung device can be used without authentication. What else methods still can be used without having a Samsung account or Google account? 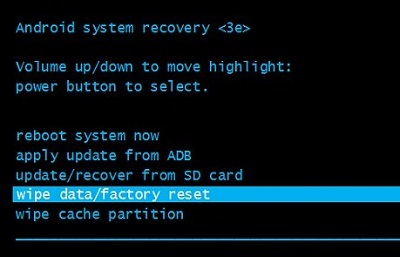 Hard Reset your Samsung in Recovery mode is another choice for you. Note that this is a little complicated and it will also clean your data throughout. Long press the Power button & Volume Up button & Home/Bixby button simultaneously for about 10 seconds until software update screen occurs. Don’t release even your Samsung vibrates. Then after 10 seconds another screen with “!” icon will show up. Next, 1 minute later you will see the recovery mode menu. Step 3. Use Volume Up/Down button to scroll up/down to the option “wipe cache partition” and confirm by pressing Power button once. Step 4. Similarly use volume down to move to “YES- delete all user data” and then select it by Power button. 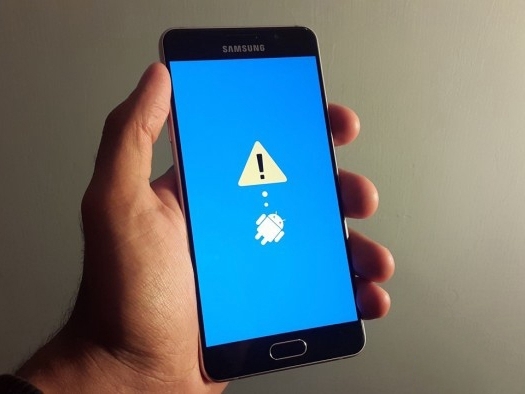 Now the Samsung will begin to reset. Step 5. Once the reset complete, select “Reboot now” using the same way with buttons. After your Samsung restart successfully, you are able to enter your device without password or pattern. If your phone stuck at a step halfway, long press Power button to power off it and restart the steps. Step 1. Download and install the toolkit. Run the software and select Lock Screen Removal from the dashboard. Step 2. Connect Samsung to computer using USB cable. Then you need to select the model information of your Samsung manually from the drop-down menu. Click “Next” once you have reconfirmed. 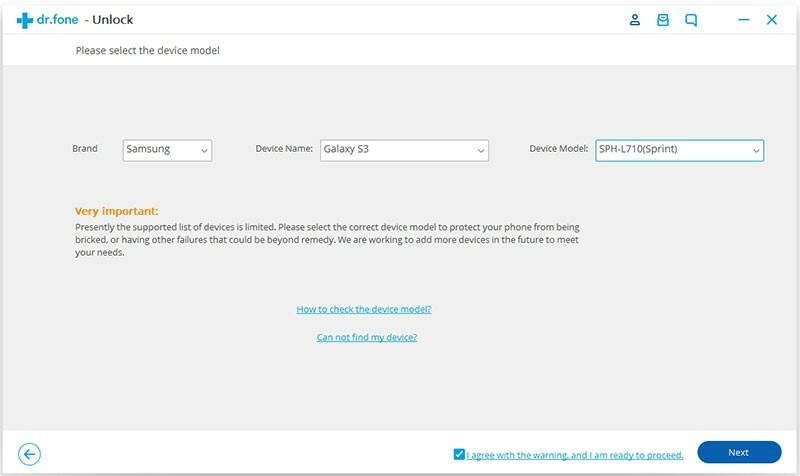 Click “Next” once you have confirmed your device model. Step 3. Enter download mode with the on-screen instructions. 2. Press and hold Volume Down + Home button + Power button at the same time until the warning screen appears after several seconds. Step 4. Wait for the download process complete. Next Click Remove button to remove the lock screen. With the help of Android Lock Screen Removal toolkit, it’s quite easy to remove the lock screen from Samsung device. 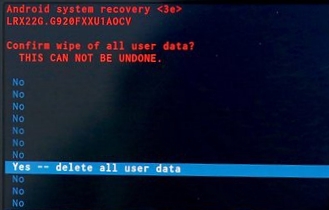 As for the files in it, you can be convinced that not a file would be deleted. Anyway, when struggling with the lock fingerprint, password, pattern or PIN, you should have a try to use this efficient toolkit. Once the screen lock password/pattern/PIN/fingerprint is removed, you should immediately set up a new one as lock code. Be sure to write down and keep remember the passwords or patterns on a piece of paper on your computer or in a memo to avoid facing the trouble next time. If you encounter any problems with the above method, please leave a comment.